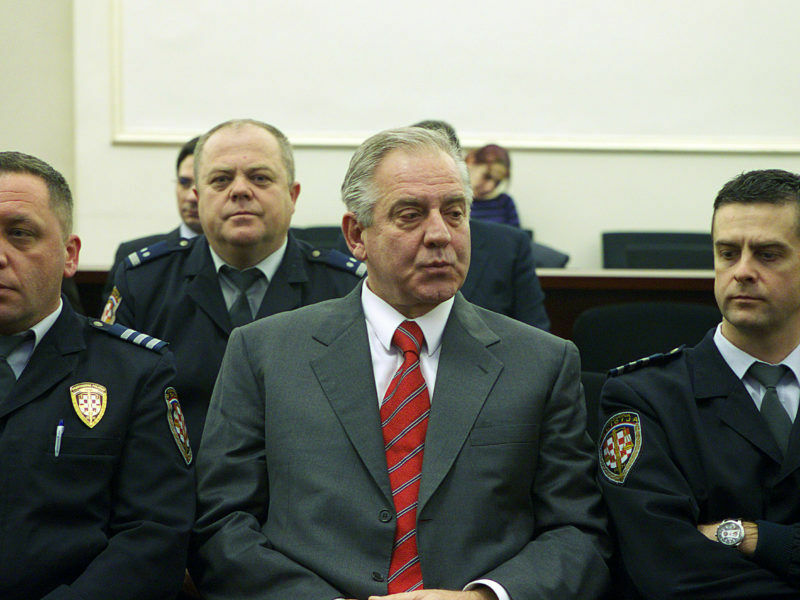 Former Croatian Prime Minister Ivo Sanader was found guilty of war profiteering on Monday (22 October), with the Zagreb County Court sentencing him to two and a half years in prison. He was, however, acquitted in a second case after the death of the only prosecution witness. EURACTIV Croatia reports. 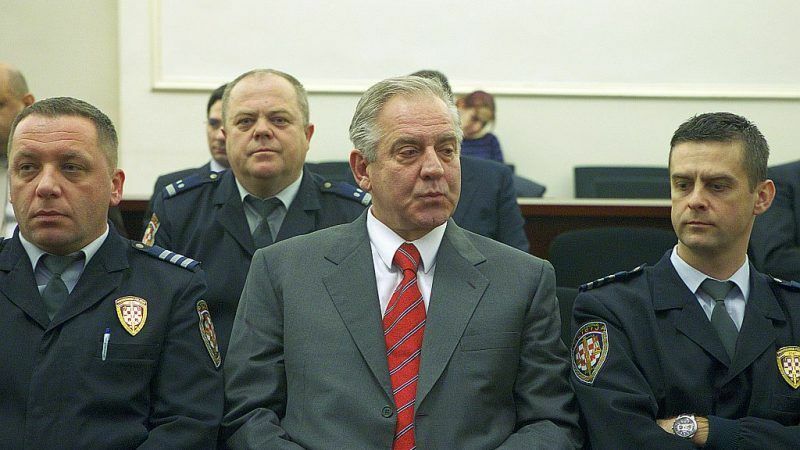 Sanader, who led the government from 2003 until his shock resignation in 2009, was found guilty of taking a 3.6 million kuna (€500,000) commission from Austria’s then Hypo-Alpe Adria bank while he was a deputy foreign minister during Croatia’s 1991-95 war of independence. The money was supposed to be used for raising capital for Croatian embassies. The Hypo case was retried after the Constitutional Court overturned a previous conviction, saying he had been denied a fair trial. This time he was sentenced to two years and six months in prison for abuse of position and war profiteering, and ordered to return 3.6 million kuna. 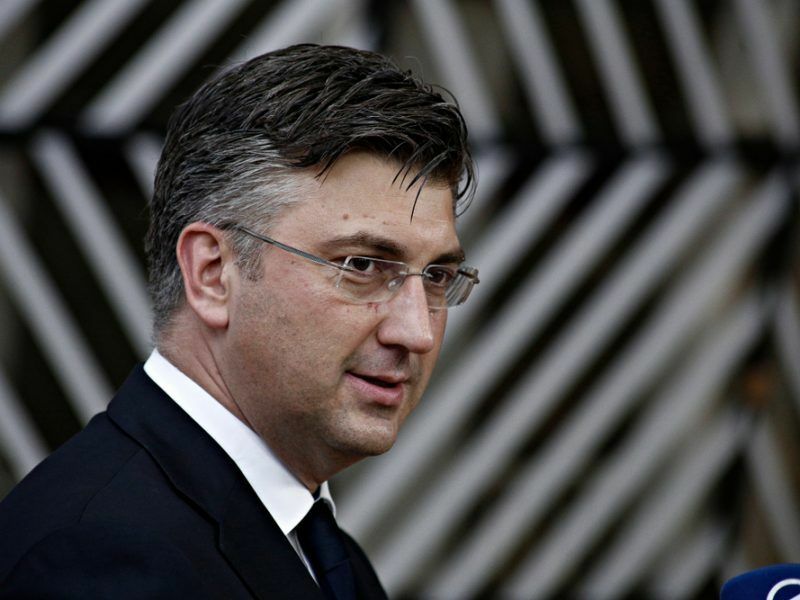 Croatia’s government began to think in earnest about joining the eurozone on Thursday (10 May) when it adopted a new strategy that targets switching to the single currency within five to seven years. But opposition forces claim that it is not in Croatia’s best interests. There are six separate indictments against Sanader, who was seen as the most powerful politician in Croatia while in power. He was arrested while fleeing in a car in Austria in 2010 and taken back to Croatia, as the country was stepping up its fight against corruption in order to revive its EU membership bid. In the second case, the State Attorney’s Office in Zagreb accused Sanader and Croatian businessman Robert Ježić of enticing a former CEO of HEP power utility, the late Ivan Mravak, to sell electricity at lower prices to Ježić’s petrochemical companies Dioki and Dina in 2008 and 2009. According to prosecutors, this caused damage to the tune of some 3.8 million kuna to HEP. The case was dropped on Monday after the death of Mravak, whose pre-recorded testimony was ruled as inadmissible. In a separate re-trial set to begin on Tuesday (23 October), Sanader is charged with accepting a bribe from Hungarian energy group MOL in 2008 in exchange for allowing it get a dominant position in Croatia’s energy firm INA. MOL’s chief executive Zsolt Hernadi is also charged and will be tried in absentia. Another major indictment is the ‘Fimi media’ case, in which Sanader and other officials of the ruling HDZ party are accused of extracting funds from state-owned companies through Fimi media, a PR agency run by HDZ cronies. Croatia’s former Prime Minister Ivo Sanader was sentenced to four and a half years in jail by a Zagreb court on Friday (7 April) for taking more than €2 million in bribes while in power. The money ended up, along with unregistered donations, in the party’s slush funds. In the first Fimi media trial in 2014, Sanader was sentenced to nine years in prison and ordered to return 15.2 million kuna. A year later, the Supreme Court overturned the ruling and ordered a retrial. The retrial is near completion but came to a halt recently due to serious health issues of co-defendant Nevenka Jurak, Fimi media owner.